Consultant Paediatric Neurologist - Head of the Neurosciences Department, Surya Hospita, India. completed her M.D.from IInd Tashkent State Medical Institute and Diploma in Child Health (D.C.H )from College of Physicians and Surgeons, Bombay. 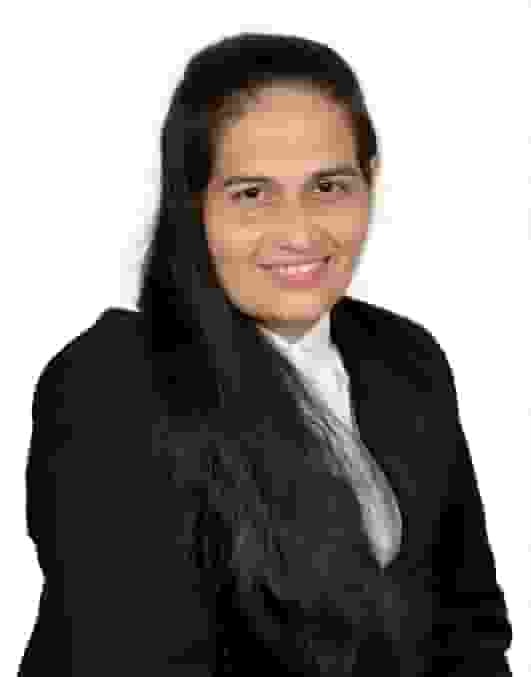 She received Fellowship in Pediatric Neurology and Epilepsy and International Fellowship in Pediatric Neurology , Epilepsy and Neuro rehabilitation from Maharashtra University Health Services , India and United Kingdom.She is author of many publications and presented many international and national presentation.